Buyers and sellers alike can relax knowing that they are in the capable hands of a seasoned professional. 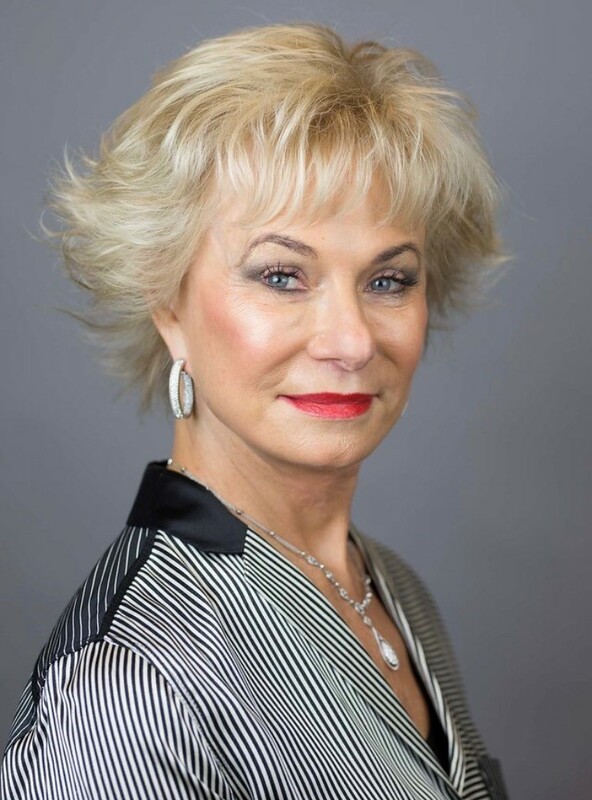 Her attention to detail and commitment to integrity have earned Marion the respect and trust of both her clients and her peers in the industry. She always places her clients’ needs first. As a result, nearly all her business comes from satisfied customers who enthusiastically refer her to family and friends. Marion is happy to put you in touch with clients she has worked with so you can hear about their experiences firsthand.